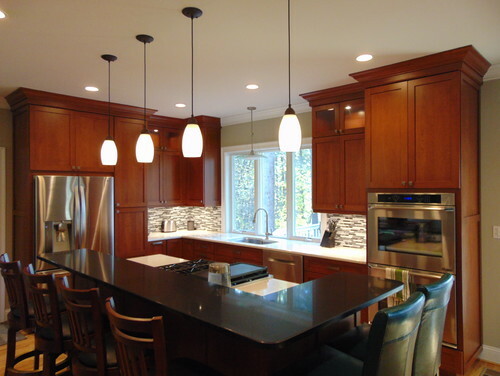 View a handful of our completed Kitchen Renovations. 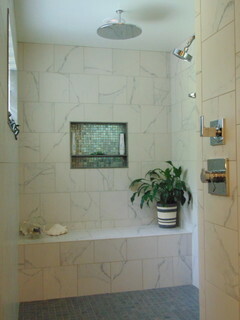 View some of our bath renovations. 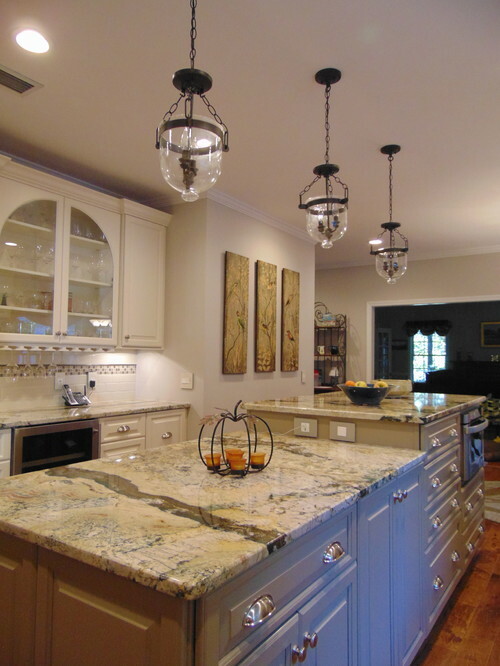 We host cooking classes in our state-of-the-art, live kitchen with chef Celeste Borelli. 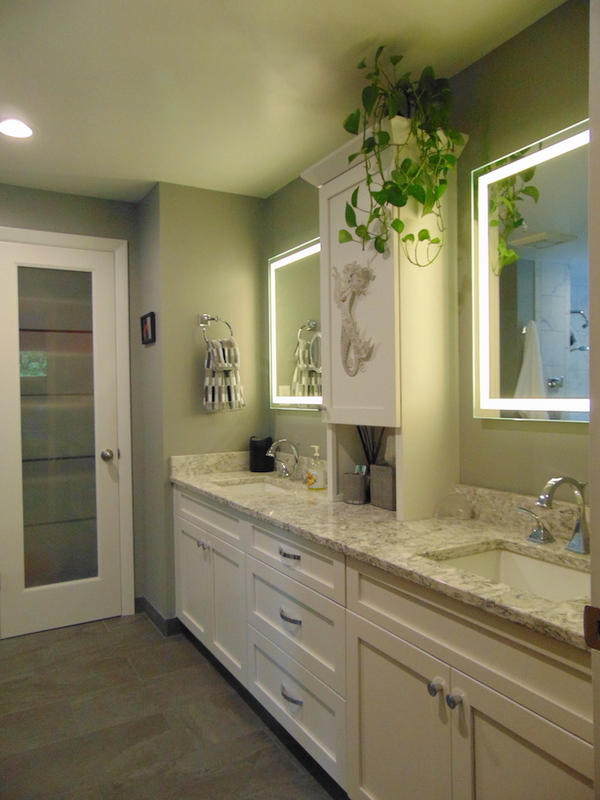 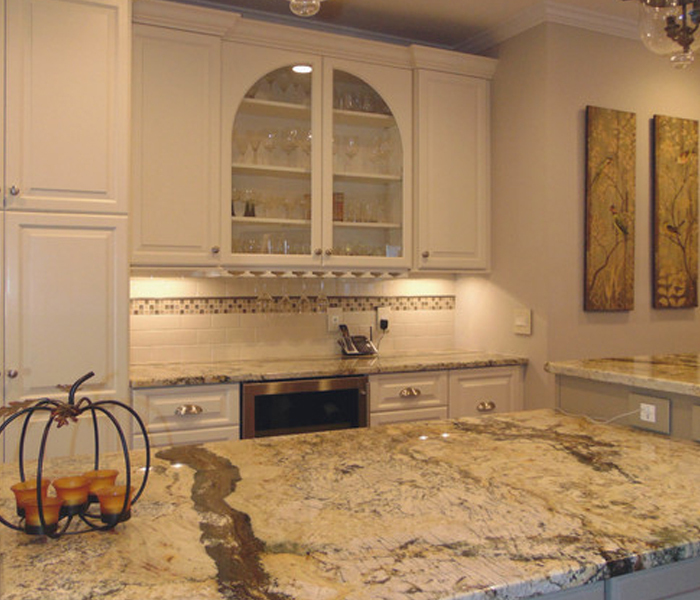 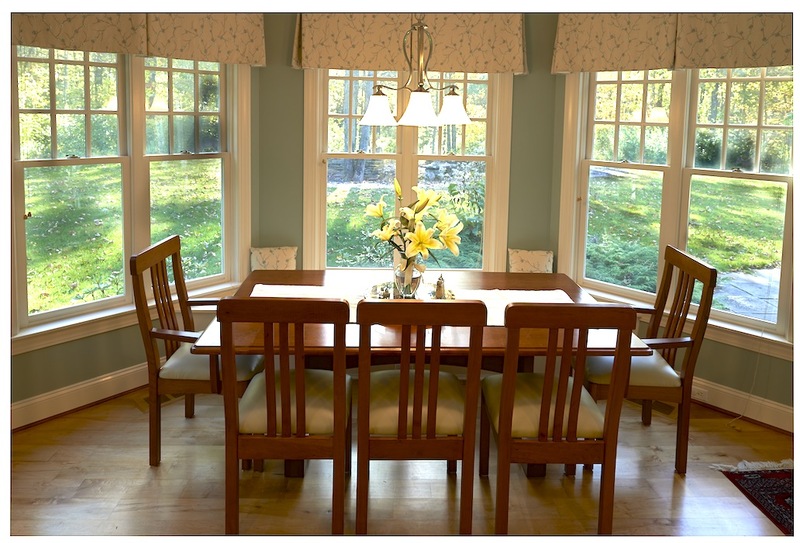 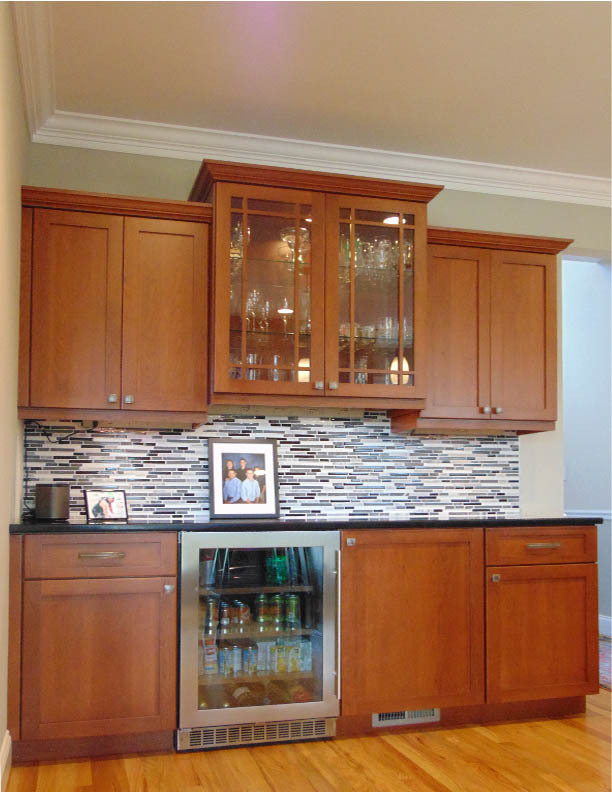 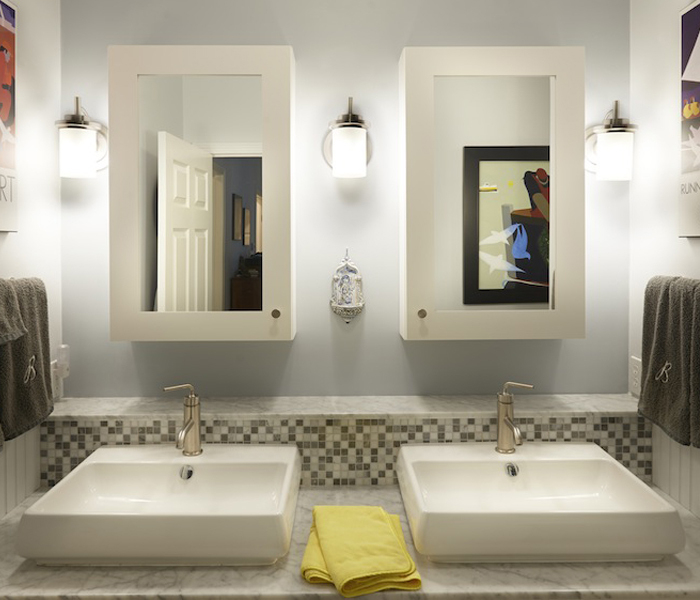 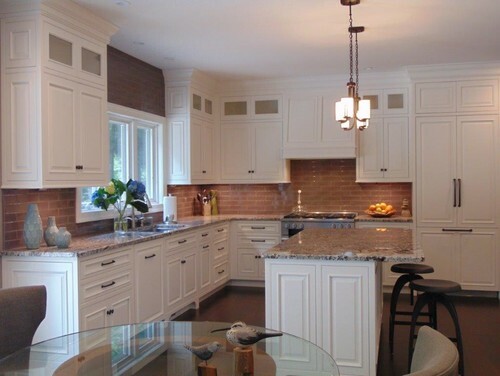 Connecticut Kitchen & Bath Studio LLC Designs and Delivers.